A woodcut artwork from artist Mediha Didem Türemen, who works mostly in engraving and photography, has been included in the permanent collection of the Albertina Museum in Vienna. Türemen's woodcut, the third artwork by a Turkish artist to be included in the museum's collection following works by Burhan Doğançay and Sarkis, will be featured in the drawings and prints section. The drawings and prints section of the Albertina Museum is home to a wide range of artworks by Leonardo Da Vinci, Michelangelo, Durer, Rembrandt, Pablo Picasso, Andy Warhol, Gustav Klimt, Egon Schiele and Paul Cézanne. The Albertina Museum, founded in the 18th century, shelters the world's most important graphic art collections. 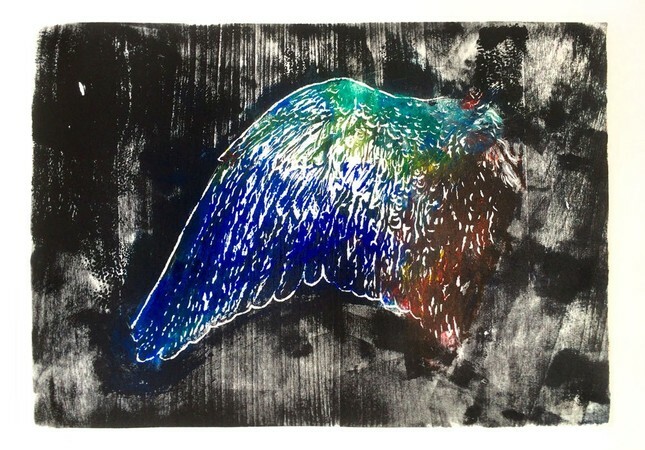 Türemen's "Homage to Albrecht Durer," which is inspired by Germany painter Albrecht Durer's famous 1512 work "Wing of a Blue Roller," is reminiscent of a continuation of Durer's works. Türemen won the Lorenzo il Magnifico Award at the Florence Biennial with another artwork by the same name in 2013, and was listed among the artists who won awards for their works on paper. 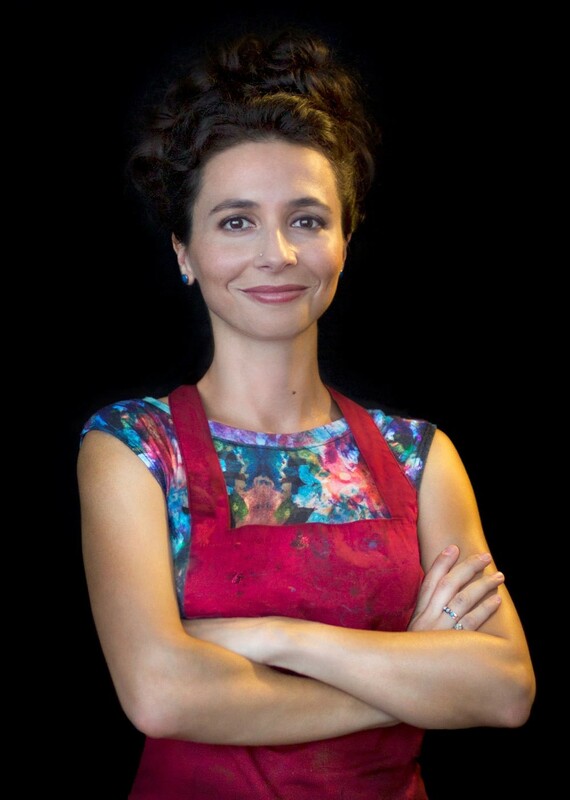 Born in Aydın in 1982, Türemen received her bachelor's degree from the Department of International Relations at Istanbul University, and carried out master's studies at Mimar Sinan Fine Arts University's Department of Cinema and TV. Türemen was trained in the workshop of Ali İsmail Türemen, and continued to focus on cinema and TV projects, apart from her engravings and photography. Her artworks are featured in the collections of the Gabrova Museum in Bulgaria, the Drawing Museum in Macedonia, the Douro Museum in Portugal and the IMOGA Istanbul Graphic Arts Museum.